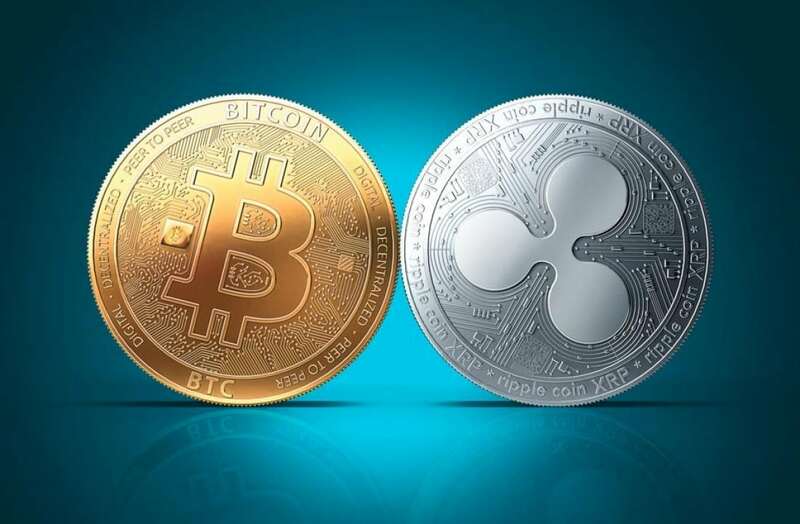 Ripple Chief Market Strategist Cory Johnson had an interview with Fox Business in which he claimed that Ripple’s XRP token uses a better technology compared to the one of Bitcoin and XRP will also have greater value over time, while BTC is breaking down. Johnson claims that compared to other cryptos, Ripple moves very fast and it has really low transaction costs. All these make it a technology which allows businesses to move money across borders efficiently. He also mentioned that because XRP is pre-mined, it is not limited by the massive costs of electricity and the availability of affordable mining equipment which limit other cryptos. The truth is that Ripple did remain stable through Bitcoin’s recent surges after the speculation on the development of an ETF and the hit that it took from the SEC after they rejected the proposal. XRP might be a less attractive coin for people speculating and investing for short-term gains, but on the other hand, its price is definitely independent of BTC’s price. XRP’s independence could make the crypto become one of the most important coins in the market once it’s priced for intrinsic value rather than its correlation with other cryptos. XRP’s only significant limitations are currently the SEC lawsuits, but Ripple keeps saying that it is really thrilling that regulators are finally getting involved. Ripple says that it has full confidence that XRP will not be classed as a security and it welcomes regulation in order to avoid theft and other risks. Ripple said that one person’s regulation is another person’s protection. If the SEC does clarify the legal status of XRP, and Coinbase and more important exchanges end up listing the crypto, XRP will reportedly go straight to the moon regarding its value. We’ll just have to wait and see what will happen.